Should I trade my car in at a dealership or sell it myself? Regardless, you are going to get a new car. However, before you get carried away with which car you are going to get next, you have to get rid of the car you have now. So how are you going to dispose of your old car? Are you going to trade it in, or sell it yourself? 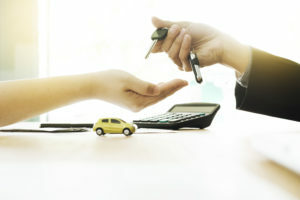 In this article, we look at the pros and cons of each and help you decide whether it is better to trade your car in or to sell it yourself.